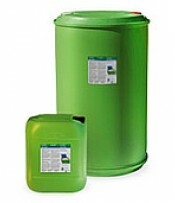 These are VOC-free or VOC-reduced cleaners that are safe (non-flammable) and cost-effective. No need to use solvents or other toxic cleaners. Highly polished moulds can be cleaned with FT 200 instead of alcohol – VOCs are reduced, leaves no residues, non-hazardous and easy to apply. This process was developed with and approved by LEGO. The internal cooling channels typically become blocked with mineral deposits, reducing the cooling efficiency and productivity. Time is lost waiting for a mould to cool when it is not being cooled properly. 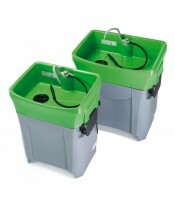 The RWR KST is a device specifically made for cleaning injection moulds. 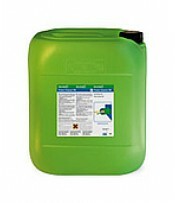 Power Cleaner DB (diluted) is pumped through the mould, dissolving the mineral build-up and removing it. Cooling channels are opened up completely and full cooling efficiency is restored. 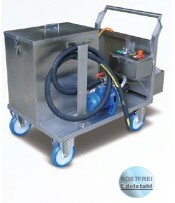 Power Cleaner DB can be used manually (spray on) in a variety of different equipment, eg hot water washer, ultra-sonic cleaner etc. 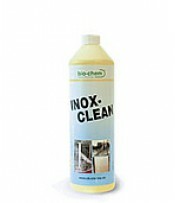 E-NOX Clean is a gel that adheres to the surface. 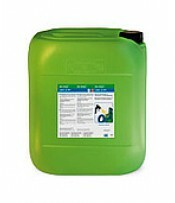 NB: neutralise E-NOX Clean and Power Cleaner DB with water or UNO S after use. 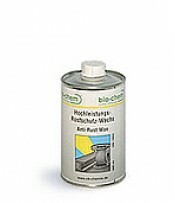 Anti-Rust Wax – creates a thin, transparent and durable protective film, for transport or long-term storage. Does not run into the nest and does not need to be removed before production. Fast-drying, non-tacky – doesn’t attract dust. 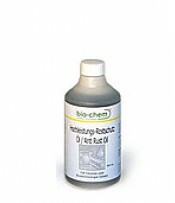 Anti-Rust Oil – liquid state, optimal for internal storage and maximum protection. 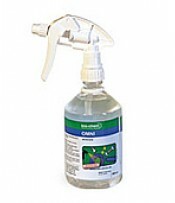 OMNI – multi-purpose oil with excellent capillary action for lubrication, cleaning and protection.